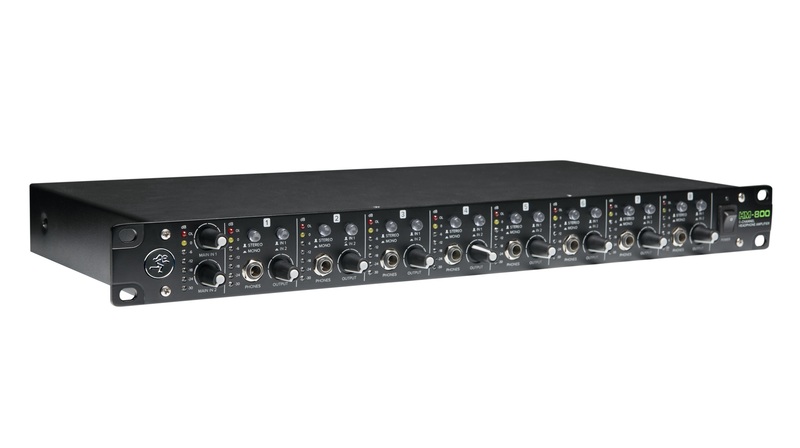 Perfect for studios, practice spaces, quiet stages, and more, the HM Series offers everything you need whether it is just splitting a single signal to your band, or more complex headphone distribution. From a simple yet effective way to split a single stereo signal out to four pairs of headphones to robust headphone distribution, the HM Series offers a wide range of options to suit your needs. With a heavy-gauge steel chassis, long wear potentiometers and switches, the HM Series is built to last.